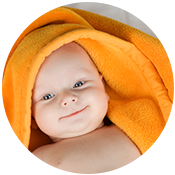 Our caregivers will carefully monitor and document your child’s growth and progress. We will issue you an electronic daily report by email or text detailing your child’s activities for the day. 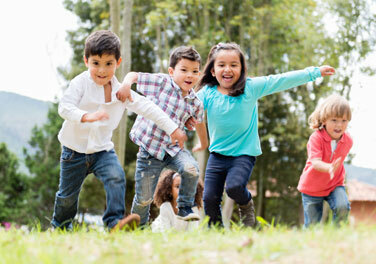 Additionally, our child care center will consult with you daily and implement any changes you deem necessary. 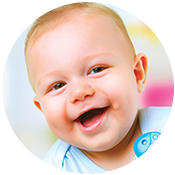 Our goal is for you and your child to have a successful experience. To learn more please call or schedule a visit. We look forward to meeting you!